Cheryl is the coffee buyer for Café Grumpy in New York City. 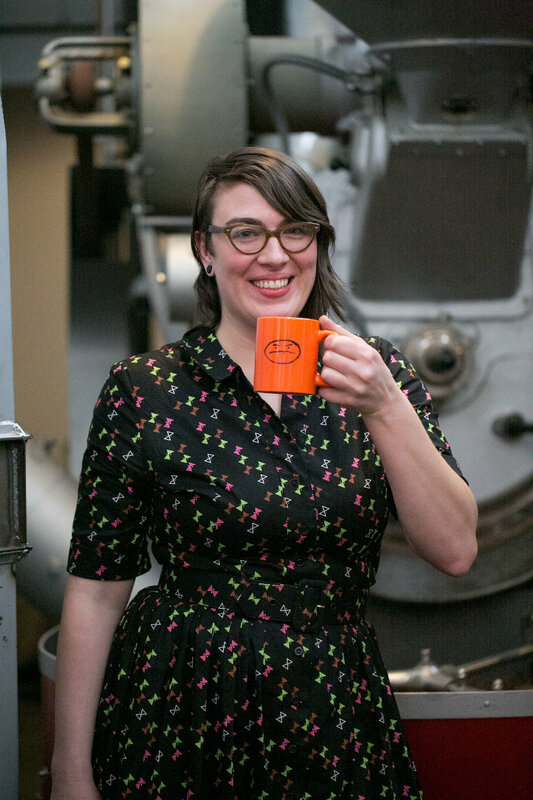 She’s been with the company since 2006, evolving professionally and organically, from barista to roaster, to head of sourcing and quality control. Cheryl has spent the last five years traveling all over the world to source outstanding coffees that are produced by people who care about each other and the environment. When she is not working on coffee projects, she studies Muay Thai and plays baritone sax with The Scene Is Now and 75 Dollar Bill.